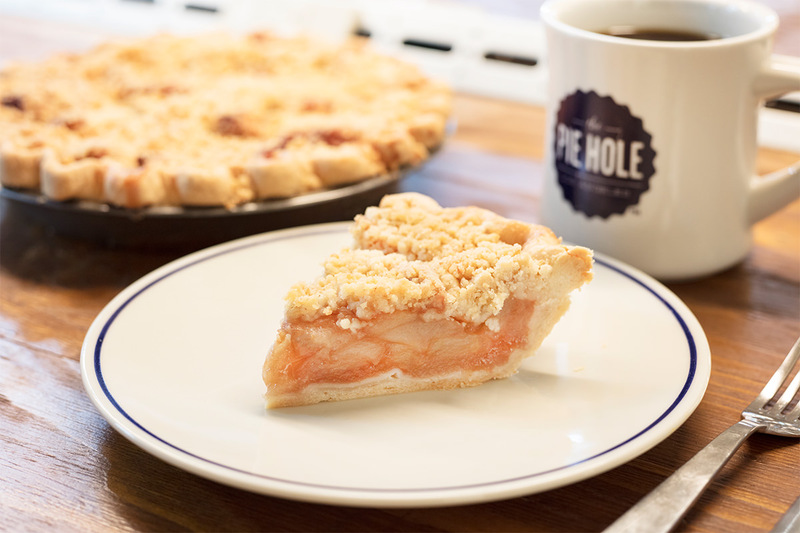 LA’s No.1 pie and full-organic coffee shop provides hand-crafted products based on secret recipes. 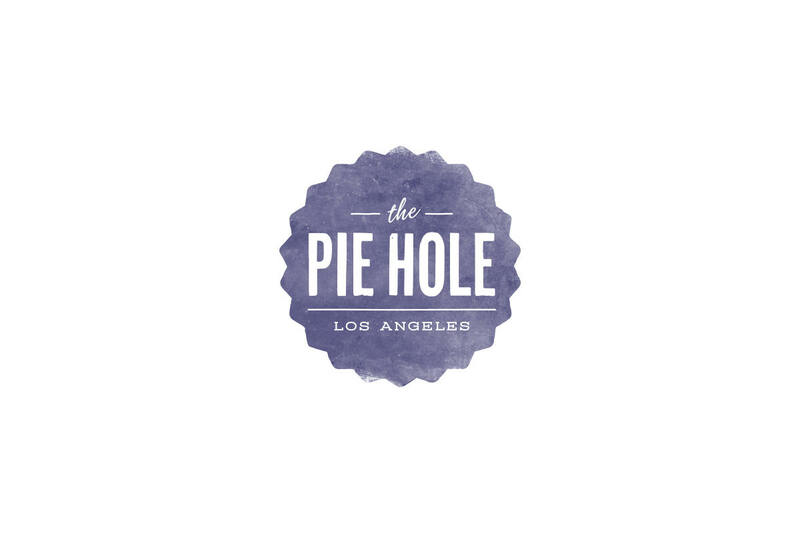 The Pie Hole Los Angeles is an original pie and organic coffee specialty store from Los Angeles. Beloved of Hollywood stars and fans around the world, the franchise has expanded its locations to iconic areas like Hollywood. 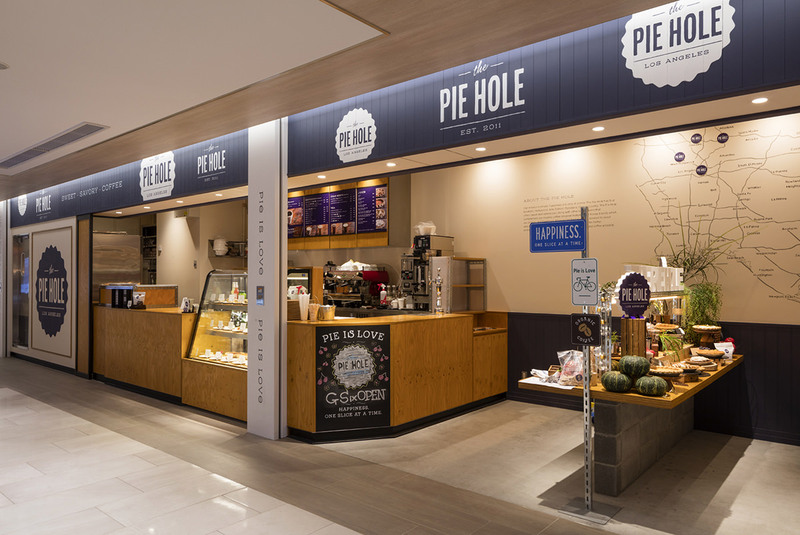 As LA’s No.1 café, The Pie Hole Los Angeles serves pies made according to recipes handed down over five generations of the founder’s family, along with the finest organic coffee.